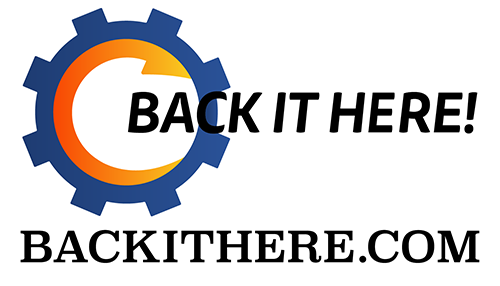 A PS4 sequel to the Infamous franchise, taking place in Seattle. Coming March 21st, 2014. Like the previous games in the inFAMOUS series, Second Son gives you the option to use your powers heroically or ruthlessly. The path you choose will affect every aspect of the game, from character relationships to powers development to the story itself. In this preview play through, Delsin has convinced Fetch Walker, a Conduit with the power to control neon, to help him take out a group of anti-Conduit protesters. With Delsin's influence, Fetch is willing to exterminate the "haters" and anyone else who gets in their way. ENJOY YOUR POWER. A live action commercial spot for the upcoming inFAMOUS PS4 exclusive Second Son. ENJOY YOUR POWER. 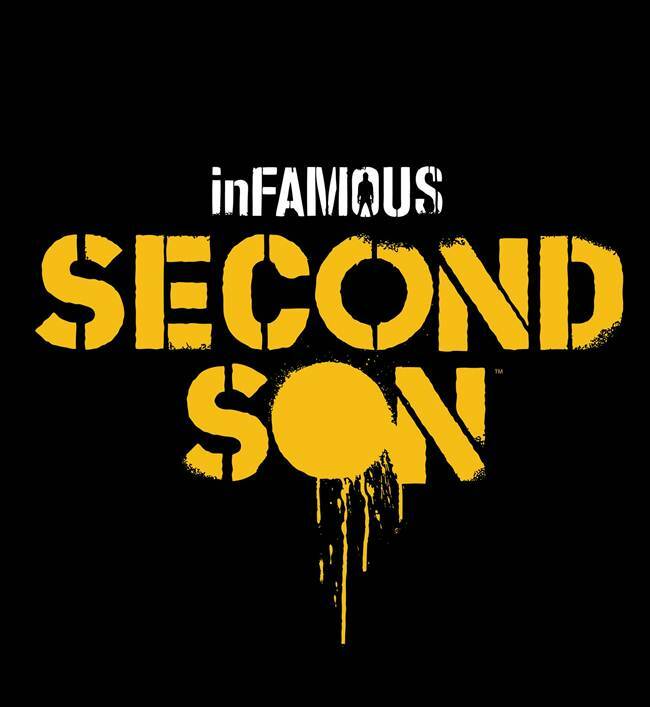 Coming March 21st, 2014, inFAMOUS Second Son, a PlayStation 4 exclusive, brings you an action adventure game where surrounded by a society that fears them, superhumans are ruthlessly hunted down and caged by the Department of Unified Protection. 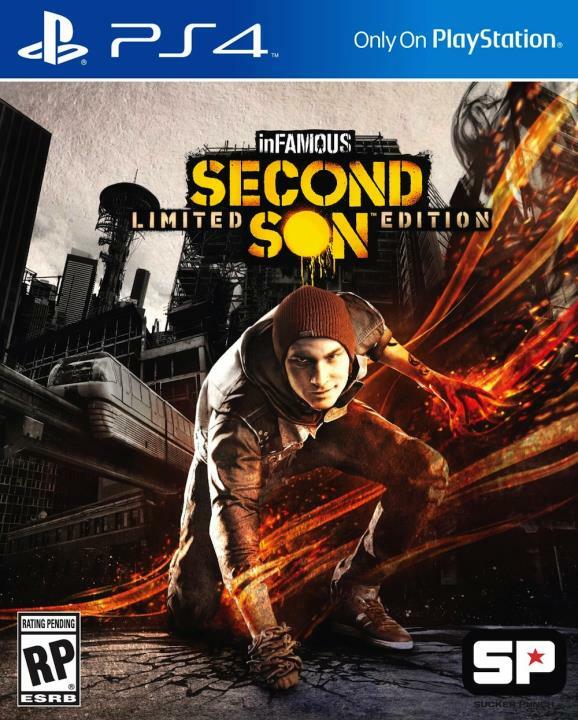 Step into a locked-down Seattle as Delsin Rowe, who has recently discovered his superhuman power and is now capable of fighting back against the oppressive DUP. Enjoy your power as you choose how you will push your awesome abilities to the limit and witness the consequences of your actions as they affect the city and people around you. A new trailer showing both the new Neon super power and the release date! Coming March 21st, 2014, watch the global reveal of Delsin's latest power, Neon. Now part of his ever expanding set of powers, see how it changes the way he is able to travel through Seattle and take on the Department of Unified Protection!